It all feels a little bit too late but Roland has quietly registered the design and look of their classic TR-808 drum machine and TB-303 Bassline synth as trademarks. The look of the 808 and 303 are iconic and instantly recognisable. And that design has found itself in everything from t-shirts and mugs to trainers and trams. It seems that Roland has decided to take these things a little bit more seriously. A year or two ago Roland removed the license from Propellerhead to maintain their awesome RB-338 Rebirth software emulations and shut it down. 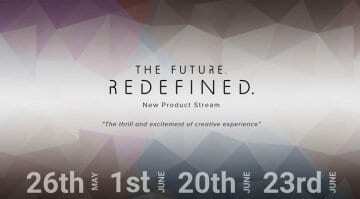 Roland has been using the design in its Boutique recreations and their virtual instrument versions. But they have never quite managed to re-release the analogue version of the products that everyone has been asking for. 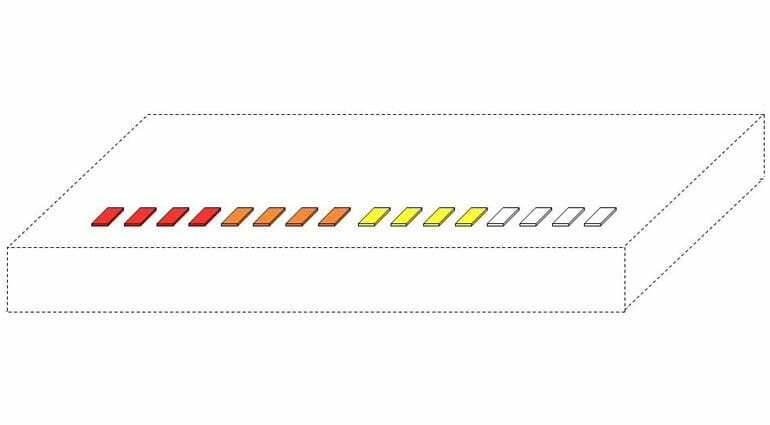 Roland TR-808 design from trademark filing. Then in steps Behringer and releases the RD-808 at NAMM and it looks every bit like a TR-808. It’s not identical but the similarities are rather obvious. Maybe Roland has decided that enough is enough. 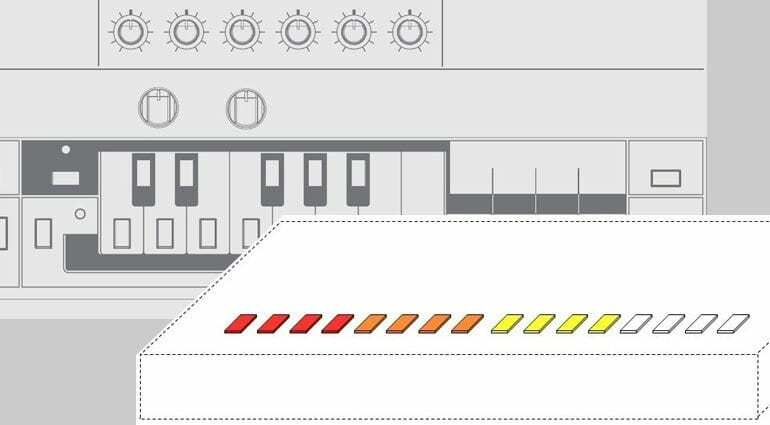 It’s interesting to note that Behringer reversed the colouring of the step buttons in the version we saw at NAMM. Starting with white on the left, then yellow, orange and red – the original TR-808 is the opposite. Maybe that was in response to this kind of filing. The filed image with the trademark isn’t exactly detailed – it really is all about the buttons. 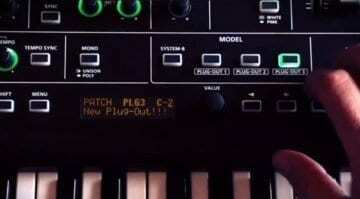 Behringer reverses the button colours. Prototype on left, release version on right. 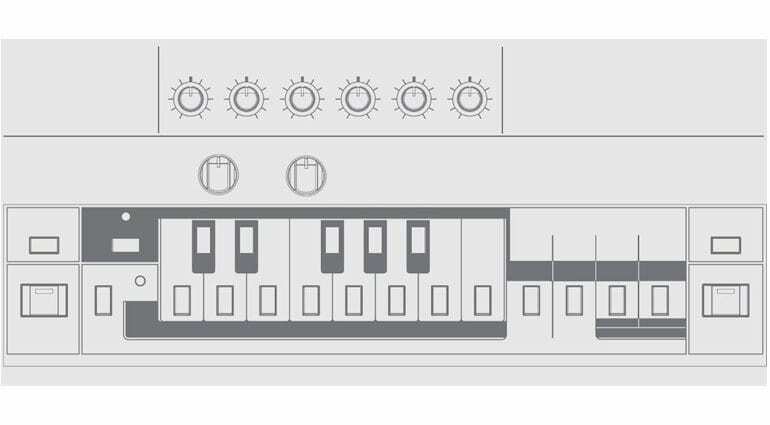 Behringer hasn’t indicated any desire to clone the TB-303 as yet, although you’ve got to imagine it’s something they are considering. But there are plenty of other clones out there from companies like Cyclone and Din Sync and I wonder how this will affect them. System 80 also recently released their 880 Eurorack drum machine that follows the look, design and sound of the TR-808. Last year Roland filed for trademark protection in the USA for the TR-808 and TR-909 and these are still pending. Recently, there has been a significant increase in the infringement of Roland’s IP. This activity has been particularly severe on the internet, and is often present on websites offering counterfeit Roland branded products, products displaying confusingly similar clones of Roland products, those infringing Roland’s trademarks, and those containing unauthorized samples and downloads of Roland’s copyrighted sounds. In addition to misleading consumers, the offering of such potentially inferior products can tarnish Roland’s high quality reputation, and in some cases may lead to the equipment failure from virus infection or computer problems caused by unknown software. 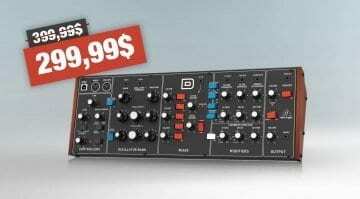 I feel that Behringer has worked hard to get their products up to a level of quality and at a price that few people can really argue against. Maybe Roland has realised that Behringer might actually do a really good job of releasing the synths and drum machines that they should be doing. 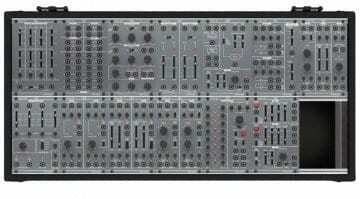 This is Roland’s gear after all. So will Behringer be able to release the RD-808 in March as planned? We shall see. Original discovery and discussion on Sequencer.de (in German). If they no longer make the product themselves, what does it matter if someone else ‘clones’ it? Some of us would love the originals, but can’t afford them – this is a fantastic option and I think Roland have a right to copyright their designs, but surely on discontinued equipment it’s of no benefit to them. They gain nothing from second hand sales.